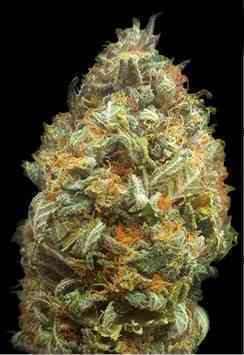 Malana Charas plant is one of the most important plants in marijuana culture. Sacred among Sadhu’s in their worship of Shiva the Hindu God of destruction. The Malana plant has been a staple of our breeding programs over the years. 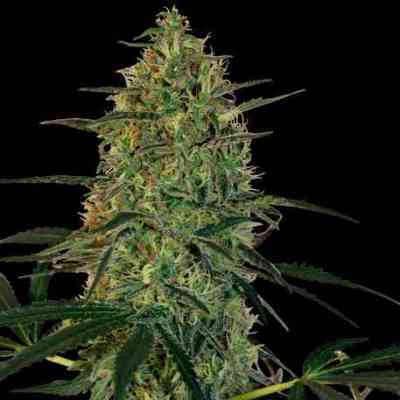 Malana Bomb is a crossing with Lowryder #1 and produces a stable big yielding plant brimming with fat colas oozing with the rich pine aromas and tastes of the Himalaya Mountains. Malana Bomb vegetation period naturally changes into flowering after just three weeks and finishes in a total of 60/70 days.